Volvo Cars will skip the 2019 Geneva auto show. The automaker said its participation at other future automotive exhibitions will no longer be a given as it focuses on "purpose-specific communications." 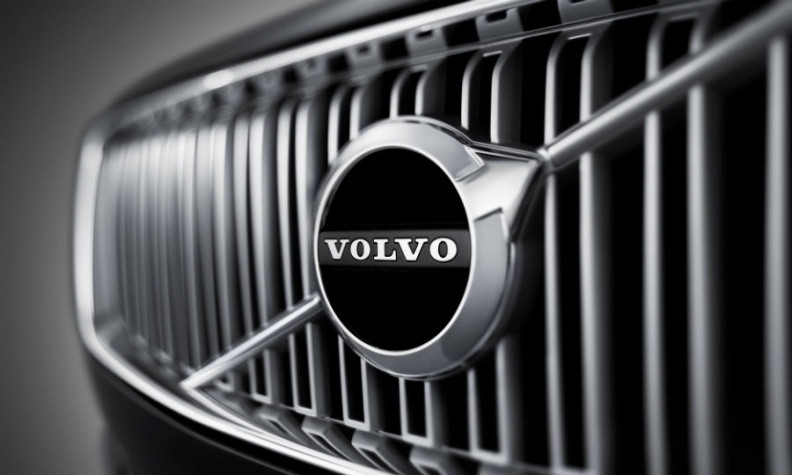 “The ongoing change in the car industry is creating new audiences for Volvo Cars and new ways of bringing products to the market,” Bjorn Annwall, Volvo's senior vice president of strategy, brand and retail, said in a statement on Friday. "Automatic attendance at traditional industry events is no longer viable – we must tailor our communications based on how the options complement our messaging, timing and the nature of the technology we are presenting," Annwall said. Volvo's decision to skip the Geneva show is part of a growing shift among automakers to forgo auto shows that used to be routine from Tokyo to Detroit to Paris. The Volkswagen brand said last month it would skip the Paris show this year. Instead of participating with its own stand at the October 2-3 show, VW said it could host "various communications activities" in the French capital. Ford, Fiat Chrysler Automobiles, Nissan and Infiniti will also skip this year's Paris show. PSA Group brands Opel/Vauxhall and DS Automobiles were absent from this year's Geneva show. Peugeot and DS skipped the 2017 Frankfurt show along with Nissan, Fiat, Volvo and Jeep. Ford, Volvo and Mazda stayed away from the 2016 Paris show.